I found another online craze named pluggle.com.ph which is based in the Philippines where the main company is from Malaysia as they claim plus it works internationally meaning other countries can join such program. 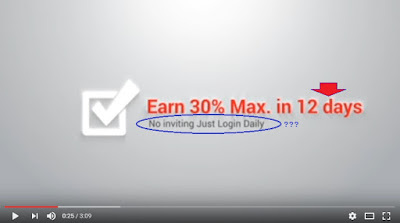 When you try to watch their video presentation (here) it states from the very beginning Advertising makes sense, then comes next Log in to earn (fastest way to make money) where in the world can you find a site that just by logging in you will earn, well pluggle.com.ph does but of course there's a catch. 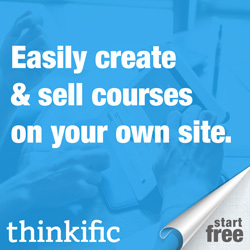 How can it sustain its existence if there are no fees needed and just let users simply logging in to earn? Let's find out. You read it right, no legalities which simply means no one can be pursued once it close down or stop operating since no contract or agreement is present or attached with. Well as always I make use of whois.com always to check its registrant contacts and here is what I found. Simply click image to view its full size. A red flag to pluggle.com.ph not just about its registrant details, given that they claim that it's not a company but if you visit the site and click on About, How it works, Advertising section you get nothing and simply stay on the same page. Try to scroll down and what you get? Ecstatic users of three people from start to end. So that's all info you can squeeze out from their webpage with Social media Partners from Google, Facebook, Instagram, Youtube, Vimeo and Linkedin to Great Companies Great Experience With Pluggle that inlcudes Paypal, Blockchain, Bitcoin etc. Come on guys are you buying this? Paypal as one of the companies having great experience with pluggle when it just launched in the Philippines April 2017? So how does it work? 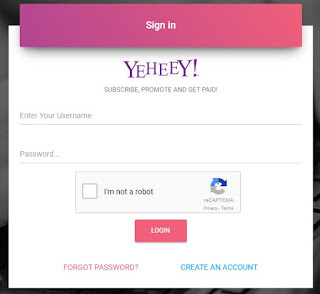 You sign up and you get your sign up bonus of ₱100 after that every log in you make you get paid ₱100 per day. The thing is when you reach ₱1300 then the log in reward stops. That explains the 12 days and no inviting from their video presentation. So if you do it daily and accumulated ₱1300 you'll not get paid logging in the next day since you already met the maximum log in bonus. Now the real deal starts, before your account be activated you need to pay ₱1000 for what they call as activation code. Ok you have ₱1300 less ₱1000 you still have ₱300 as earnings, not bad after just signing up and logging in daily. The real score is minimum withdrawal is ₱2500 as their safety net to sustain the company as presented from one of this YouTube videos here at 4:59 (below video), the funny thing is they are calling it a company despite saying its an advertisement website which is very contradictory. What a joke right? They simply won't hand over you that ₱300 easily don't they? Now how to earn the remaining ₱1200 just to make you eligible for the minimum withdrawal, simply by recruiting others to join under your link. 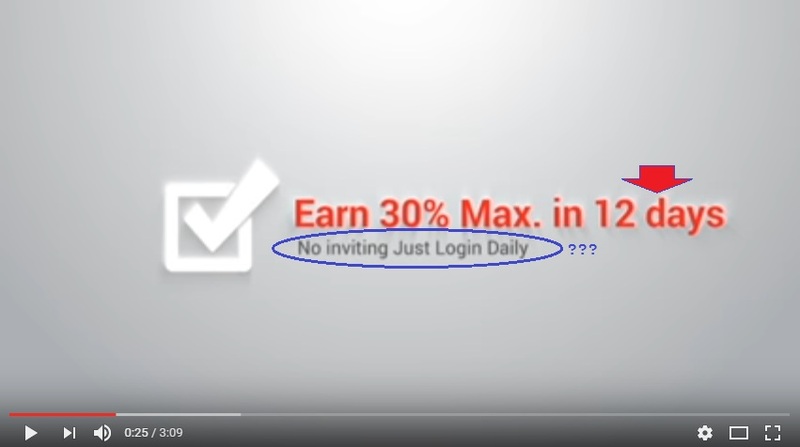 What also caught my attention from the very beginning of the video (mentioned above) that it states that it will show you how to earn from ₱100 to ₱3000 per day just by logging in, when the maximum log in bonus is just set to ₱1300 as maximum payout from personal and group log in bonus and from here it will stop and this is very misleading. Well in 1:23 in their video presentation from their original website page (here or below video) is quite a marketing strategy that when you promote Pluggle you get paid but to make it simple they are telling you to recruit new members and you get paid via "pairing bonus"(₱100) and "leveling bonus" (₱400) plus another ₱100 for each direct invites who activate their account. In order for you to benefit from these bonuses you need to have an active account which simply force you to cash in ₱1000 to enjoy these rewards. No activation simply means you can not invite plus you are not yet entitled for the personal log in bonus which is ₱100 per day. Here's a sample screenshot as proof that you are not yet entitled to any log in bonuses until you activate your account. Click image to view its full size. Remind you that the Group log in bonus is included in the ₱1300 maximum log in bonus. Sample if you sign up and get activated and invited others to join, your member log in activities is counted until you reach ₱1300 max log in bonus, once you hit that amount your group log in bonus also stops. Also take a look at the pricing for the upgrade as shown below in exchange for a daily pairing bonus of ₱15000 per day which from the normal pairing per day is at ₱3000 max . Click image to view its full size. A very clear sample of "Pyramid Scheme", compensated from every new member you bring in. The worst part is most members will not go after these con artists merely because they only shell out ₱1000 which is very minimal, except for those who made multiple accounts if they can find these ghost founders with no physical address and contact details since in the first place they say its not a company but merely an advertising website. Why pyramid because you rely on new members without any form of physical product upon cashing in ₱1000 but just an activation code. Are you willing to shell out ₱1000 just to ride on this get-rich-quick scheme? Well if you are into these type of schemes then good luck for scamming other people as well. Some will try to justify, "How can we know, if we don't even try?" Pure stupidity if I may say but its just about Greed and the love for easy money luring others to join without even thinking of others welfare. I recant what I said before of the quote "Never invest more than you are willing to lose" since this will only support these ponzi type of sites, but rather advise you to look for other means of making money than this one. If you can cash in for multiple accounts why not invest that in the stock market in that way you are more in control where your money goes and enjoy dividends yearly from companies you bought shares from. Shame on those people boasting earning ₱30k in just 3 weeks, I mean wow what a feat you have there enjoying that money that came from recruited new members who signed up paying that ₱1000 to activate their account without any product in return. Come to think of this, say you were successful inviting others from joining under you and you completed the ₱1300 maximum log in bonus with the help of your recruits (group log in bonus), and you keep recruiting more for you to earn the remaining ₱1200 for you to make out for the minimum at ₱2500. Say you got your first cash out after reaching ₱2500 which of course you are so happy about it since you only shelled out ₱1000, how about those who signed up under you who didn't manage to invite friends? Some out of despair will make number of heads ("kamada") thinking they will earn more by creating a network on their own so all commissions will still be credited to their names. Can you imagine how much cash they need to do this? Honestly these invites under you who makes this practice creating many heads in the end will not make it since they need to fill every head they made, and the end result? YOU receive huge commissions from their money, still happy about it? That is why legit MLM companies having REAL products with the likes of AVON, Mary Kay are being corrupted by these pyramid schemes without any products to resell but simply collecting money for new recruits and paid to older members. Has humanity loss already its conscience just to make money from other member's hard earned money? Easy money right? Easy come easy go as they say. Not worth it and when will people learn? Those trying to defend that it is SEC registered having no particular details found about their physical office address, and we thought they claim its not a company in the first place? People get emotional when they read negative reviews about the site that they promote which is typically normal. 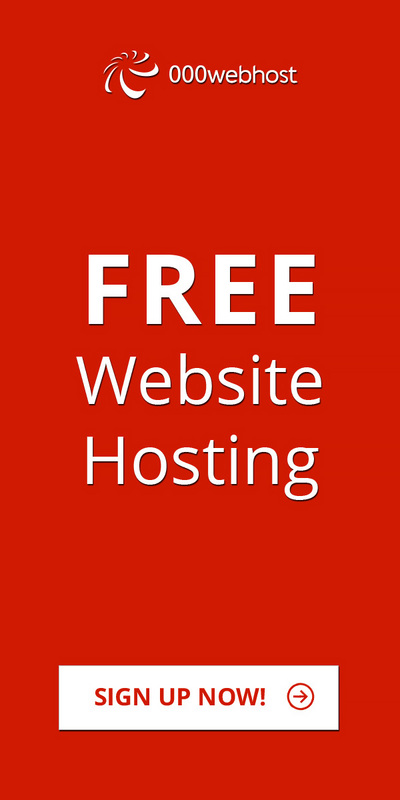 If you have more online experience than I do by now you should have already easily pinpoint the structure of a certain website/company you are joining into with just a glance from their homepage. If the sole structure is by recruiting others without getting any tangible products and getting paid from new membership/upgrades/activation I know you are smart enough to know it already that its a pyramid scheme. If in case they promise you to get high returns and they will invest your money like advertisement /trading in securities where you are not involve which they make you believe that they are doing so but simply hiding the fact that they are paying you from new members who will also invest in their program then this can be classified as Ponzi scheme. Both Ponzi and Pyramid schemes have one common structure involved you get paid from new members investments without any physical product involved. If you are a good network marketer don't waste time promoting such schemes rather go for affiliates like Amazon that you can join for FREE and get commissions from every sales when promoting their product from your social media platform. If you are good at writing go for Kindle Publishing and promote your own e-book/book and get those royalties from every sales from your book. What if I tell you that your ₱1000 can already get you started getting your load business by just having your existing sim card activated for FREE and use that ₱1000 to replenish your load wallet and start to sell e-loads, game cards etc? What if I tell you that your worth ₱5000 or more for the upgrade can already make you start to invest in the stock market which you can find some FREE educational learning on how to start as mentioned earlier above. I don't discourage everyone to stop on networking but at least choose the right one that does not rely on other members payment as I already have joined many promising companies and sites having the same structure that all turned scam or stopped paying. This is just a friendly advise and don't take it as my purpose to downgrade any online sites/companies out there but I am just trying to expose the TRUTH behind their schemes. If you can find a site/company having a business plan with other source of revenues to pay out their members and not just from new members investments then well and good but based from my own experience for the past decade I never found one but simply HYIP and Ponzi. I'm pretty sure you were not born yesterday to not know about revshares sites, cloud mining sites, other online investments that promises like 400% returns in 30 or 40 days,cash giving site were you need to pay forward for the 1st member and in return promote your own and get paid when they pay you or other types of force matrix programs out there, come on wake up I have been there myself. If these things are new to you then I won't force you if you wish to try them out its your money anyway not mine I only pity those whom you will be dragging out to join you in these ventures that will not earn in the end and I'm sure you know this too. Let us not be gullible because of high rewards or payments that we see being offered, there are no shortcuts to become rich unless you go for lotteries and win big sum from it, going in casinos and gamble or maybe stealing from a bank if you say so. If you want to gain lots of money from other members money regardless if they will earn or not, your own choice if you are happy about it then so be it. This review is only for those who have an open mind and knows how to embrace the TRUTH and not those blinded with earnings or big PROFITS from other member's money. With this type of scheme another copy cat with the same concept being promoted in Facebook which only shows how people are desperate to make easy money from other people's money. Final say is to stay away from these types of ponzi schemes making big promises of returns but will only run away with your hard earned money. From SEC Advisory shared with us from a concerned citizen that you may wish to read here and can be seen from comment section below for link. They are still persistent to claim that they are legit and helped a lot of members in a SHORT period of time well only fools would fall for this one, how would they explain the activation code they are selling to each every member which is used to compensate new members? i like your blog.i will share your article in my facebook manage page..pinoy bitcoin earners and collectors. this is what will happen if you do not know who your upline is. the problem with people is that they are selfish enough to give their one sided opinion on what is and what is not. this is quite right one side but the website (pluggle) is not a scam, you can check it on SEC registration. 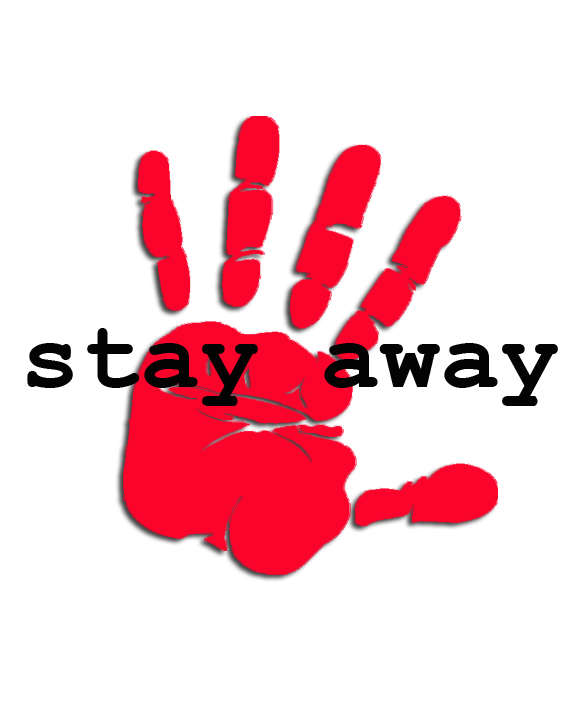 Your red flags are just the safety net of the company not to overpay or else it will not run for a long term. You got your opinion there but it is not wholly a fact and I respect it. please post my comment, if not this blog of yours will just be a proof that you just want to turn down a good company who is helping a lot of people. 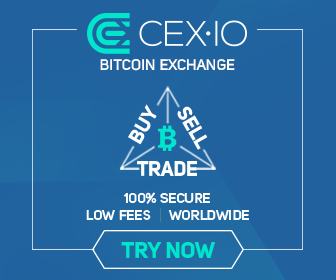 I'm not totally against to networking as long as it has at least a physical product to resell that even if what you say its a company (when someone posted in bitcoin talk that its not a company since its an advertising website which was also mentioned from one promoted video product presentation)will close down members can still enjoy the product or at least be able to resell. This is not one sided since you knew it yourself that the main business model of pluggle.com is on recruiting others to join and simply relies on new members paying for the activation code and that is a fact and in return will be used to pay old members you know this right? I let the people decide for this as not everyone as I have said are good marketeers and I know you know it too that getting paid from other member's paying for the activation is pure pyramid scheme. No offense but if you see this as a golden opportunity earning from other's people money then its your call. This is not selfishness but sharing "awareness" for this type of sites promising high returns relying on new members payment. Good luck to your online ventures. Sa umpisa pa lang, wala na akong tiwala dyan. Thanks for getting the word out about Pluggle. Now let's take this scam down. 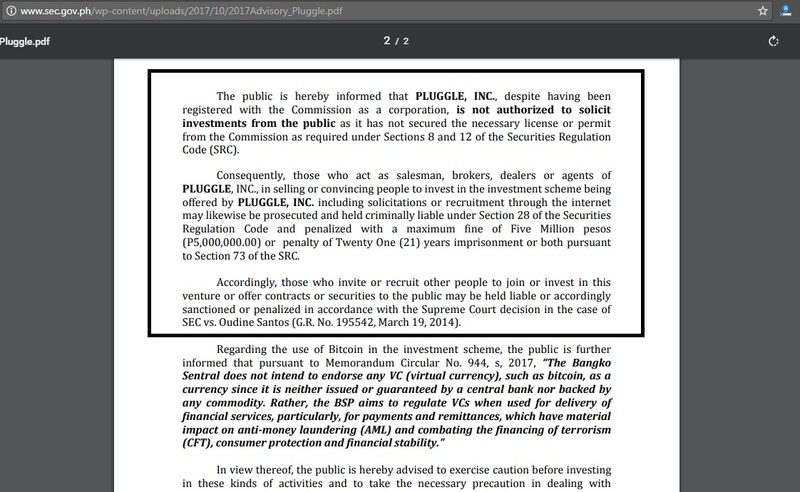 "The public is hereby informed that PLUGGLE, INC., despite having been registered with the Commission as a corporation, is not authorized to solicit investments from the public as it has not secured the necessary license or permit from the Commission as required under Sections 8 and 12 of the Securities Regulation Code (SRC). Consequently, those who act as salesman, brokers, dealers or agents of PLUGGLE, INC., in selling or convincing people to invest in the investment scheme being offered by PLUGGLE, INC. including solicitations or recruitment through the internet may likewise be prosecuted and held criminally liable under Section 28 of the Securities Regulation Code and penalized with a maximum fine of Five Million pesos (P5,000,000.00) or penalty of Twenty One (21) years imprisonment or both pursuant to Section 73 of the SRC. Accordingly, those who invite or recruit other people to join or invest in this venture or offer contracts or securities to the public may be held liable or accordingly sanctioned or penalized in accordance with the Supreme Court decision in the case of SEC vs. Oudine Santos (G.R. No. 195542, March 19, 2014)." there's no option to delete account from pluggle dashboard, there's no need to, just ignore your account and be inactive if you won't be joining their pyramid scheme method of earning. its all about recruiting with no retail product, you earn from every member that joined under you that will also pay for an activation code, its all stated from this review.